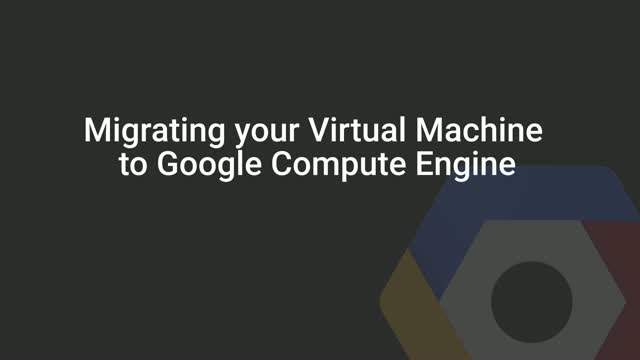 In this 10 minute video, Brian Stark, a product manager for Google Compute Engine, discusses how to move your virtual machine into the cloud. The reasons form migrating to Google's Cloud Platform are discussed along with a framework for cloud migrations. Then the mechanics of workload assessment and migration are covered. A number of technology partners, who can assist in these migrations, are introduced, along guidelines of which problems they solve.